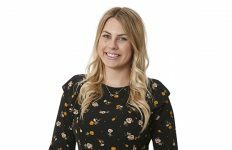 Viiu is offering thousands of pounds’ worth of showroom support completely free to its Key Dealers. Key Dealers are experienced, rigorously vetted installation businesses who’ve been trained to install Viiu doors to the highest possible standard. 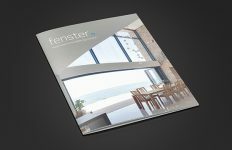 They’ve always been armed with a wealth of marketing and showroom support material to help them attract more leads and improve conversions. But now, for the first time, that material is being offered completely free. Rod Tate, Viiu Sales Director, explains the decision. 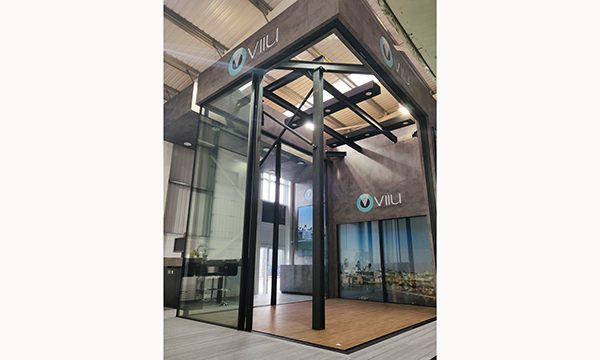 “At Viiu, we want to offer installers the complete package – an outstanding, class-leading sliding door product, backed with everything installers need to grow their businesses with it: geographical exclusivity in their area, product training, premium-quality brochures, point of sale material and more. “Up until now, there’s been a cost for some of that support. But this year, we’ve taken the decision to provide it completely free. The idea is simple – we want to make it as easy as possible for our Key Dealers to find success selling Viiu. Offering stunning, floor-to-ceiling aesthetics and exceptional performance, Viiu is the ultra-slim sliding door product that offers minimalistic sightlines, secure laminated glass throughout and an ingenious, unobtrusive design. Its outer-frame is entirely built into the façade, giving it the appearance of an uninterrupted wall of glass – and its patented interlock section was robust enough to make Viiu the UK’s first PAS24-2016-accredited ultra-slim sliding door.